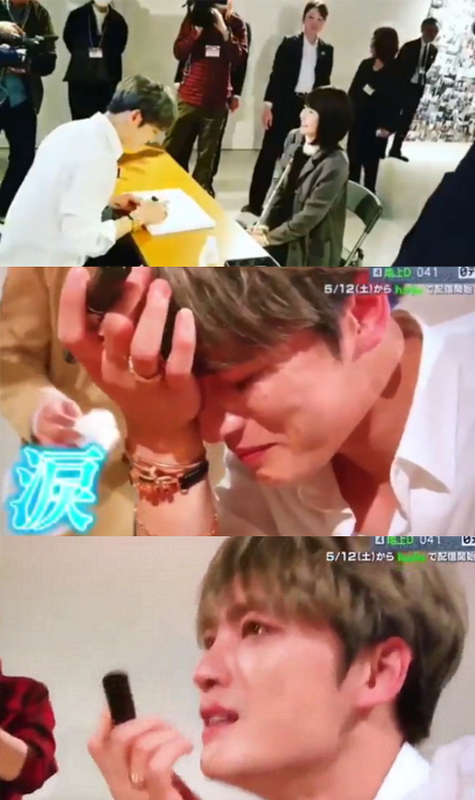 Kim Jaejoong could not help but shed tears upon hearing the blind fan's word. 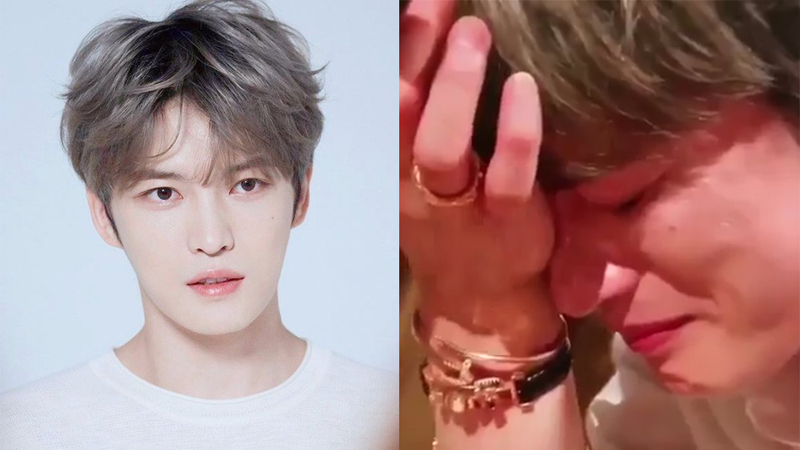 Recently, Jaejoong was featured in a Japanese TV show called 'Everything! Jaejoong.' 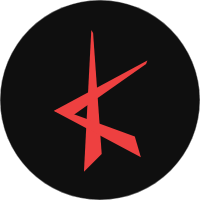 The show broadcast Jaejoong promotions in the country, including his concert and fan meeting. While giving sign on a fan meeting, one blind fan came to him, hoping that the idol could give her his autograph. Sitting right in front of him, the fan also used the moment to express her sincere thoughts, which later brought tears to Jaejoong. The fan said, "I cannot see you but I know and feel who you are through your voice." Jaejoong only smiled and gave her his autography calmly. However, once the fan left, Jaejoon broke into tears. It seems like Jaejoong was really touched by her saying, knowing how she loves him purely because of his voice. Isn't it touching, ladies and gentlemen?